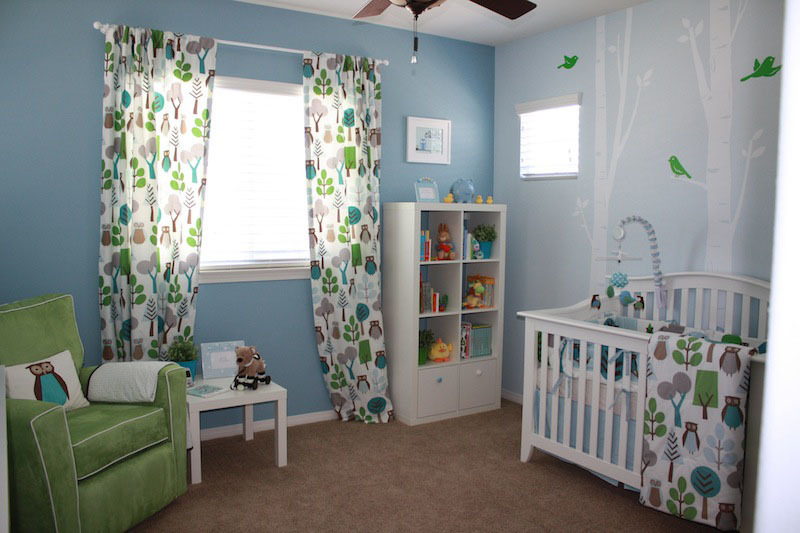 Buying a Nursery Glider is an important part of stocking your nursery. The room would be incomplete without a glider chair in the room. When you’re giving the baby a late night feeding and getting her back to sleep, you’ll be glad you invested in a nursery glider. If you know you want to buy one, but you don’t know where to begin, you’ve come to the right place. 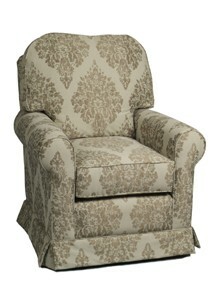 Today’s glider chairs come in many colors and styles. The first decision you want to make is what color. Do you want the chair to match your nursery décor? Or do you want one that’s more neutral so you can move it into a common room after your baby has become too old for a nursery? Nursery gliders are preferable to rocking chair because the motion is so much smoother and safer. They have a sturdier base than rocking chairs so they won’t fall over. And they glide rather than rock, which is so much more gentle and peaceful. Gliders are edging out rocking chairs for these reasons. With a glider you don’t have to worry about injuring pets or baby pulling the chair over on themselves once they can crawl. Nursery gliders with tall backs will be so much more comfortable. When you spent hours and hours in a chair-many of them in the wee hours of the morning-you’ll want that support. Ottomans are a nice accessories for your nursery glider. You can rest your feet on them, which benefits your circulation. You want a nursery glider that is comfortable to sit in and that you can extricate yourself from with ease. Your nursery glider should be upholstered in fabric that is easy to clean and wipe up. This is important since babies are notorious for drooling and spitting up. Plus bottles and sippy cups leak and spill. You may even consider a slipcover for your glider. Nursery gliders are not a cheap piece of furniture. You will want to shop around, but beware of cheaply made gliders. You will not be happy in the long run, so the money you save is just money you wasted on what you did spend. If you have to replace the glider or you simply don’t use the one you bought, you’ll wish you’d spent the extra cash to get a quality glider for your baby’s nursery. As much as you will use it, the extra funds are worth it for this item. Some glider chairs have a swivel function, which is very nice for giving baby a new view of his world. You want to buy a glider that you can sit in with your feet on the floor. You want armrests that will extend the length of your arms so it can support you. You want the back of the chair to have a curve to it so it will provide optimal support as you spend hours sitting in it with baby. Nursery gliders are a great addition to any nursery. Make sure to shop for one now. 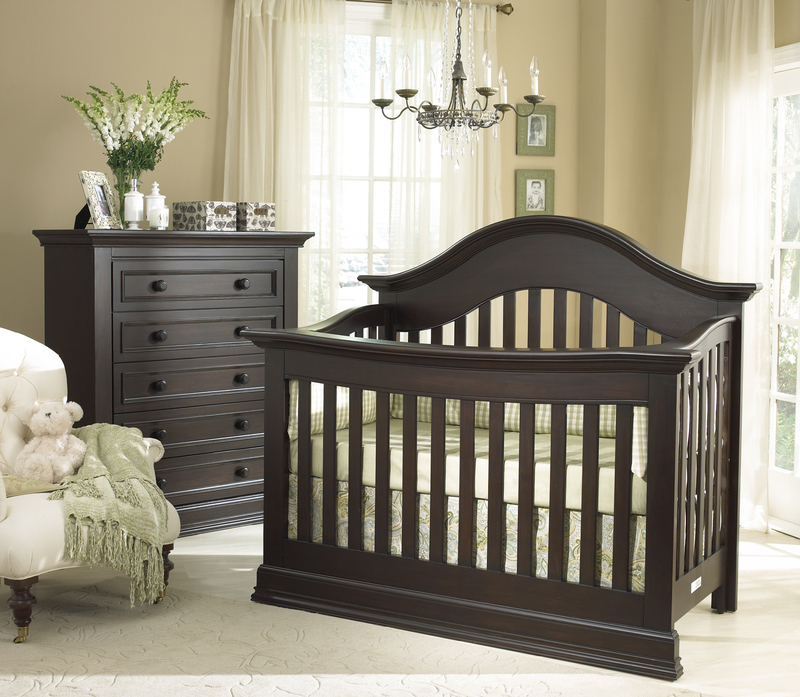 Royal Bambino offers unique, distinctive, and high-quality Nursery Furniture including Nursery Gliders and Nursery Bedding, and nursery room decor. Visit Royal Bambino for a complete array of baby products.